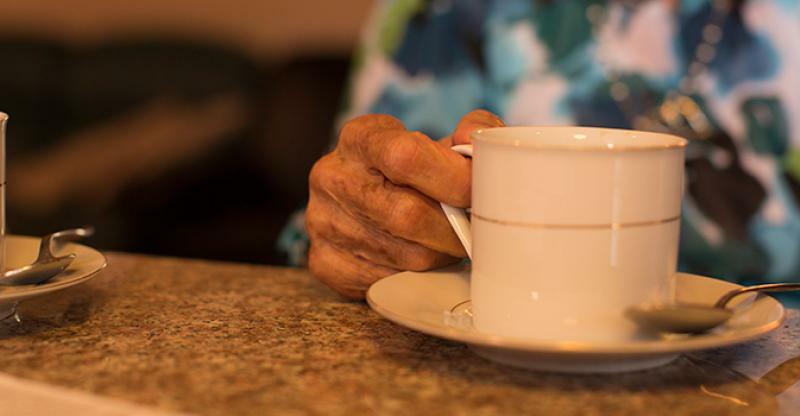 The Older Americans Act is a piece of Federal legislation that provides a number of different home and community-based social support services for seniors. The OAA was originally enacted in 1965 after policymakers became concerned about the lack of community social services for senior citizens. The program has evolved over the years and was reauthorized in 2016 to provide services through 2019. Title I - Declares the objectives of the Act. Title II - Establishes the Administration on Aging (AoA) and the aging services network. The AoA is now a part of the Administration for Community Living (ACL), which is based within the Department of Health and Human Services (DHHS). It provides essential home and community-based services to seniors. Title III - Governs Grants for States and Community Programs on Aging, which include services such as information and referral, in-home services, transportation, nutrition programs, senior center services, family caregiver support, health promotion and disease prevention services, and case management. Title IV - Supports research, training, and demonstration projects. Title V - Mandates the Senior Community Service Employment Program (SCSEP), which provides support for part-time employment for qualifying individuals age 55 and older. Title VI - Governs Grants for Services for Native Americans, including native Alaskans and Hawaiians. Title VII - Covers programs that protect the rights of older adults, including elder abuse prevention services, and the Long-Term Care Ombudsman Program. It is estimated that over the next 20 years, the number Americans over age 60 will increase to nearly 20% of the population. As the baby boomer generation reaches this milestone, the need for services will increase dramatically. The Older Americans Act helps to ensure that the services older adults require will be available, although funding has not kept pace with population increases. Currently, those who are aged 60 and older are eligible to receive services under the OAA. Since state governments are not allowed to deny anyone services funded under the OAA, they are provided to anyone interested. A local Area Agency on Aging (AAA) can help determine what services are available to an individual. States receive funding from the OAA based on a formula based on their share of the U.S. population age 60 and older. States must match any federal funding to a certain percentage, and are free to source and spend funds as they see fit in order to best serve their population. Services are frequently administered by local Area Agencies on Aging; there are currently over 600 offices in nearly every community throughout the U.S. Addressing food insecurity and hunger accounts for the largest portion of the OAA’s funds. Nutrition counselling programs and meal delivery programs (both in-home and at seniors’ centers) are just a couple of examples. Unemployed, low-income adults over the age of 55 can receive part-time employment support services via the OAA, through the SCSEP. Home- and Community-Based Services. Case management, transportation, home care, and adult day services are just some of the supports offered under the OAA’s HCBS programs. Family Caregivers. These programs assist family caregivers with information and referral, counseling, and respite care. Elder Abuse and Adult Protective Services. These programs help to ensure the physical, mental, emotional, and financial safety of older Americans. Home and community-based services cost a fraction of the typical cost of institutional care options, such as nursing homes and skilled care facilities. 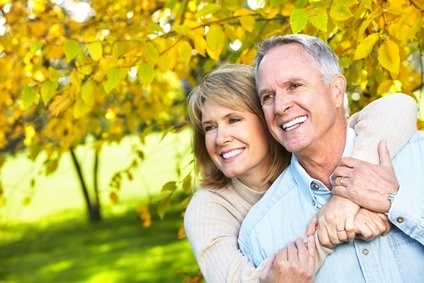 This makes them an appealing financial choice for older adults. By providing home- and community-based services that allow older adults to stay in their homes for longer, it helps to ensure the health, fiscal, and social supports that provide a sound quality of life for older Americans and their families.